Dr. Dmitry V. Dylov is an Assistant Professor at the Center for Computational and Data-Intensive Science and Engineering at Skoltech. He earned his Ph.D. degree in Electrical Engineering at Princeton University (Princeton, NJ, USA) in 2010, and M.Sc. degree in Applied Physics and Mathematics at Moscow Institute of Physics and Technology (Moscow, Russia) in 2006. Prior to joining Skoltech, Dr. Dylov had been a Lead Scientist at GE Global Research Center (Niskayuna, NY, USA), where he had been leading various projects ranging from bioimaging and computational optics to Big Data and medical image analytics. 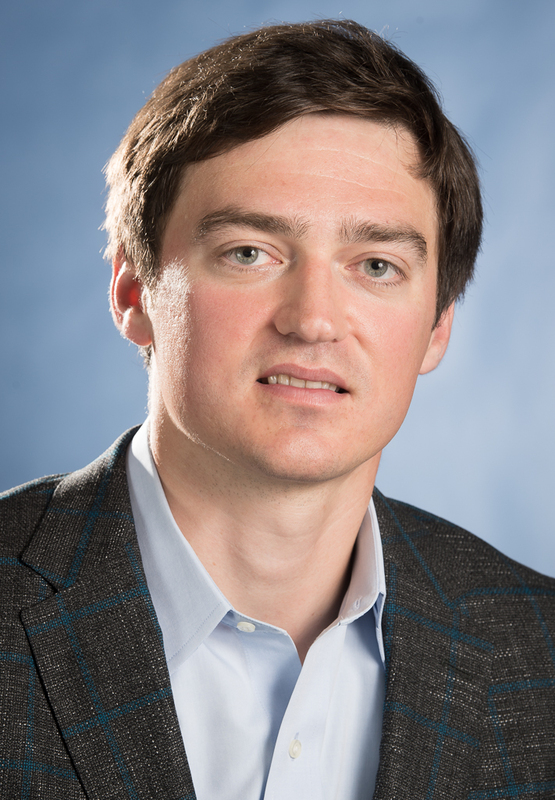 Dr. Dylov’s innovation record includes IP contributions to GE Healthcare, frequent technical consulting to emerging start-ups, and foundation of two spin-off companies with clinical validation in major hospitals in the USA (MSKCC, MGH, UCSF, Albany Med). Dr. Dylov has established a new theoretical and computational paradigm for treating noise in imaging systems, resulting in impactful publications in reputable journals, such as Physical Review Letters and Nature Photonics. His career record includes more than 30 peer-reviewed publications, 15 international patents, and more than 70 invited and contributed talks. Dr. Dylov has earned the McGraw Teaching Excellence certificate at Princeton and has been an instructor in the Edison Engineering Development Program at GE. He has served as an avid professional service volunteer, scientific reviewer, and an advocate for the educational outreach within SPIE, OSA, APS, and IEEE societies. Dmitry V. Dylov, Laura Waller, and Jason W. Fleischer, “Nonlinear Restoration of Diffused Images via Seeded Instability”, IEEE J of Sel. Top. in QE, invited, 18 (2): 916925, 2013. Can Sun, Laura Waller, Dmitry V. Dylov, and Jason W. Fleischer, “Spectral dynamics of spatially incoherent modulation instability”, Physical Review Letters, 108 (26): 263902, 2012. Dmitry V. Dylov and Jason W. Fleischer, “Nonlinear Self-Filtering of Noisy Images via Dynamical Stochastic Resonance”, Nature Photonics, 4 (5): 323–328, 2010. Dmitry V. Dylov and Jason W. Fleischer, “Observation of All-Optical Bump-on-Tail Instability”, Physical Review Letters, 100 (10): 103903, 2008.